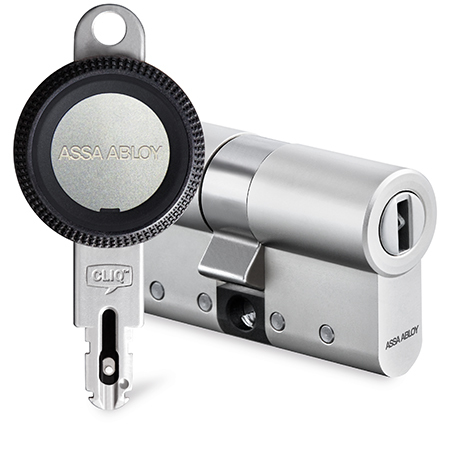 ASSA ABLOY has launched the new eCLIQ electronic locking system through ASSA ABLOY Security Solutions, offering users reliable protection and maximum flexibility for a wide range of buildings and facilities. Featuring a pioneering chip and 128-bit AES encryption, the new eCLIQ system has been developed to offer high security and resistance to electronic attack. 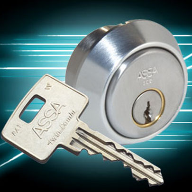 Its proven technology and advanced microelectronics ensure quick and secure communication between lock and key, while the eCLIQ cylinders and programmable keys are robust enough to withstand the harshest weather conditions too. As the security demands placed on buildings become increasingly complex, eCLIQ’s flexibility means security managers can easily update access authorisations when required. 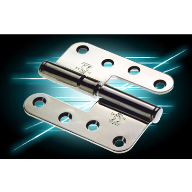 Furthermore, lost eCLIQ keys can be quickly revoked, eliminating the time and money spent on changing lock cylinders and re-cutting keys. 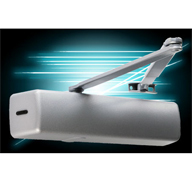 The system also offers time or area restricted authorisations for an eCLIQ key. For example, contractors could be given access rights for the duration of a specific job. Once the job is completed, access is withdrawn from the eCLIQ key. 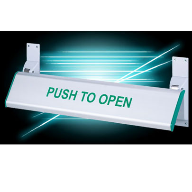 eCLIQ delivers a fully electronic locking system for industrial businesses, museums, event venues, public administration buildings and educational institutions. 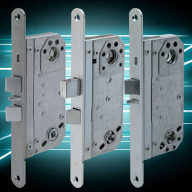 The cylinders and keys meet the latest industrial standards for electronic locking systems, including DIN 15684 and VdS 2156-2. 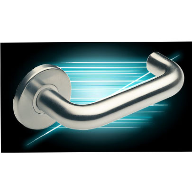 The range includes cylinders that work in temperatures from -25oC to 85 oC without issue. The durable, reversible electronic key is also waterproof to the IP67 standard, ensuring users can rely on eCLIQ whatever the weather. Another key benefit is that thanks to its integrated lubrication reservoir, an eCLIQ cylinder can remain maintenance-free for up to 200,000 operational cycles. This helps reduce time and costs spent on replacement cylinders. Installation is a simple process too, with no need for wiring. Cylinder electronics are powered by an easy-to-replace standard battery inside every eCLIQ key, with a lifetime of 30,000 cycles. 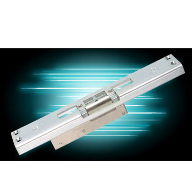 Plus, with features including adjustable Euro profile cylinders that provide a minimum length of 28mm and centred keyway, eCLIQ can be fitted to doors or other openings without any alteration. 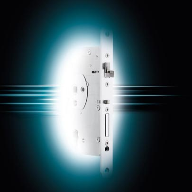 The eCLIQ range includes components for padlocks, mailboxes, alarm systems and more.